The manufacturers of ZeoActiv8 have release a new supplement: ZeoNutrient+™ formulated with Australian Sub-Micronised Zeolites. This formula contains Pro-Vitamin A (Beta-Carotene), Vitamin A and Vitamin E which are essential anti-oxidant vitamins required by the body to maintain healthy function and help us to achieve optimum energy levels associated with general well being. Pro-Vitamin A consists of all natural beta-carotenes. As with Vitamin A these help stimulate cell reproduction. 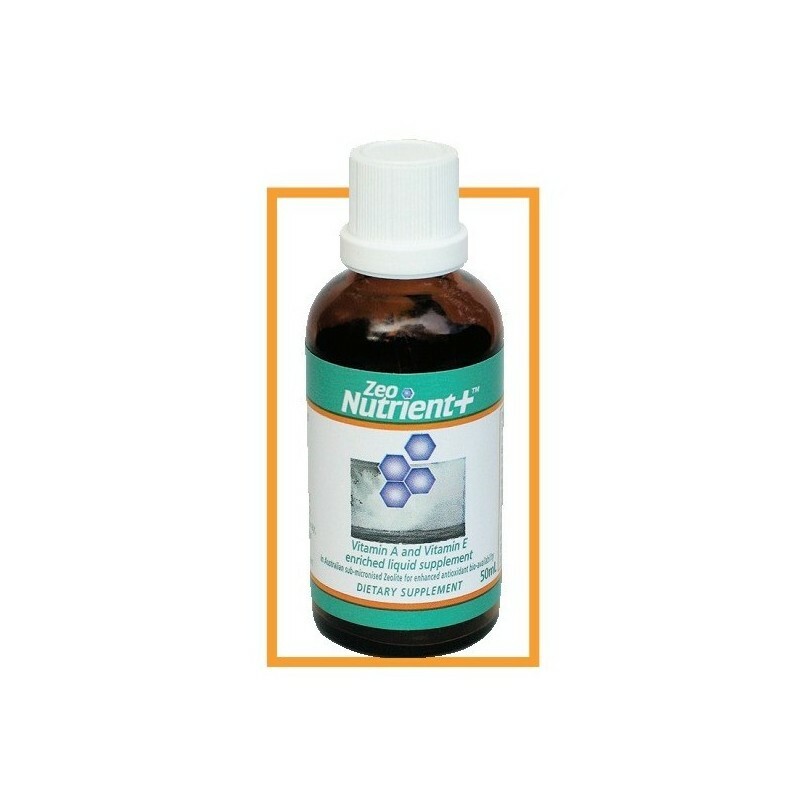 They promote the proper function of the immune system, healthy bone growth, as well as healthy vision, skin and hair. Pro-Vitamin A is a precursor of Vitamin A and is metabolised in the body releasing Vitamin A only as the body needs it. Vitamin E is an important antioxidant that helps protect body tissues from the damages of oxidation caused by free radical activity. Vitamin E helps skin maintain suppleness and normal healthy structure and function. 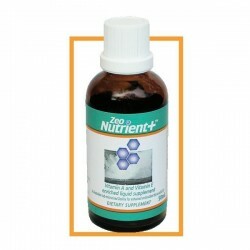 ZeoNutrient+™contains Australian sub-micronised zeolite for the express purpose as a carrier of these essential ingredients, helping to increase their availability to the body. The special ‘carry and release’ characteristics of zeolite are improved by a submicronisation process which enhances a formulation’s bio-availability, helping to carry and distribute key ingredients to reach their intended targets, or where they are needed most. Simply put, zeolite helps nutritional and health supplements reach their maximum potential.